It’s become increasingly clear to me, especially in the last 5 years, that my passion & my mission in life is to help empower women. If you follow me on Snapchat, you know I made a super exciting announcement in regards to the direction the blog & shop are both headed in to support this incredible vision that I feel confident will help so many women in so many ways. 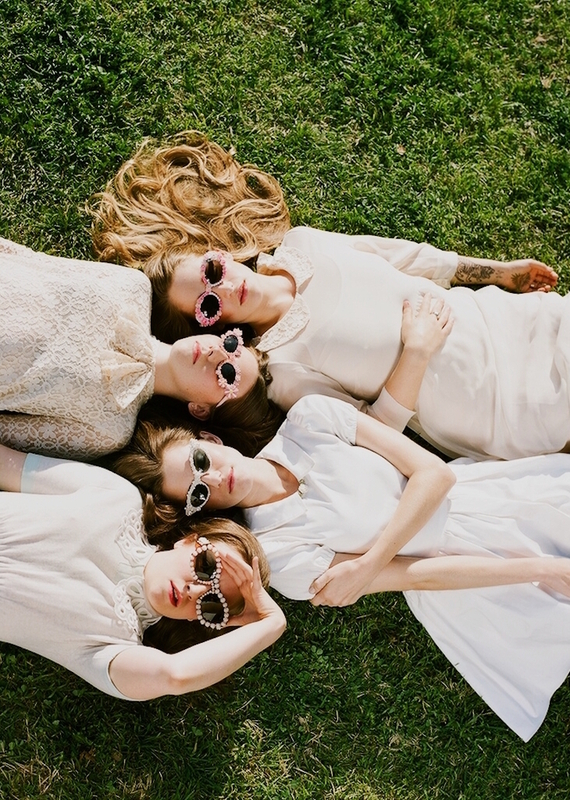 I stumbled upon this amazing article by Camille Styles (new #girlcrush alert!) where she notes really awesome ways we can support the women in own sphere of influence (simple, effective and it don’t cost a thang!). I knew I had to share it with you immediately & I plan on bumping up my love, support, time & attention toward the amazing women in my life. P.S. this entire post is unintentionally all #girlpower & I just realized it! 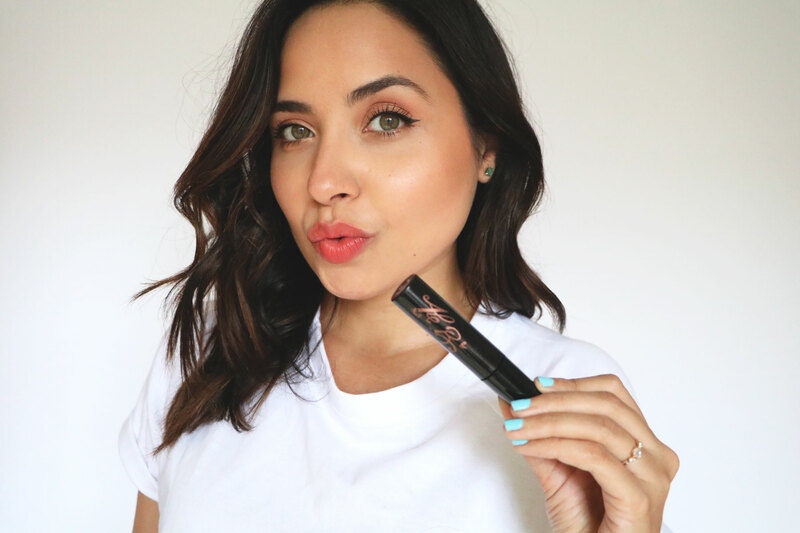 I don’t even know where to begin with how incredible Ale B. is, let alone her Volume X Mascara! Packed with vitamins & proteins that help nourish your lashes all while adding GORGEOUS length, curl & volume, Ale B.’s hypoallergenic, paraben-free Volume X Mascara has become an INSTANT favorite of mine! 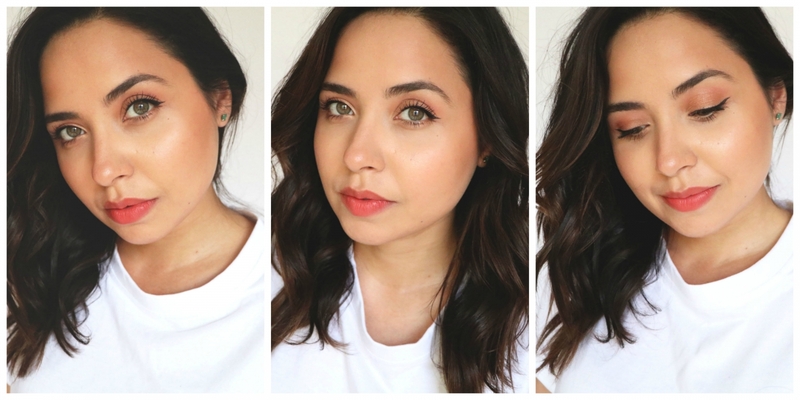 The V-shaped brush did take me a little bit to get used to, as most brushes I’ve used in the past tend to be on the slimmer side, but my goodness, this formula and the results are amazing! I can build up to the fullness I desire without any flakiness and my lashes look healthier after using this mascara for the past month! Plus, it contains SPF 15, which I would have never have thought to look for in a mascara! The cherry on top: Ale B. is such a vibrant, beautiful human being with such a zest for life! Check out the rest of her product range here, schedule a beauty date with her in NYC or catch her every Monday-Friday at 9 am on Facebook as she makes us over from the inside out! It’s such a blast! 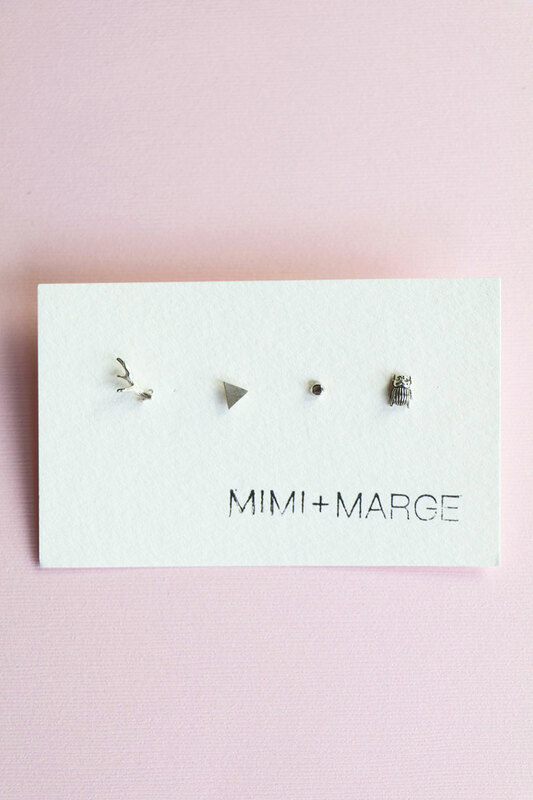 We have some new markdowns in the shop & had to spotlight our selection of Mimi & Marge Mix & Match Studs! Now, I’m all about going with the flow & I love me mismatched everything’s, so it’s no surprise I picked up these darling sterling silver mix & match studs for the shop! We adore Canada based Mimi & Marge because of their super dainty jewels, but what’s even cooler is that they work together with local Bali craftsmen and artisans in a collaborative process to create new and unique handcrafted pieces every season using only recycled silver. Plus, no harsh chemicals are used in the cleaning process. Today is the last day to take 15% off your entire TSTCollective.com order (including SALE!) with code MDAYLOVE + receive 10% back in store credit toward your next purchase!